Another amazing year! See you all at Blues Fest 2019! 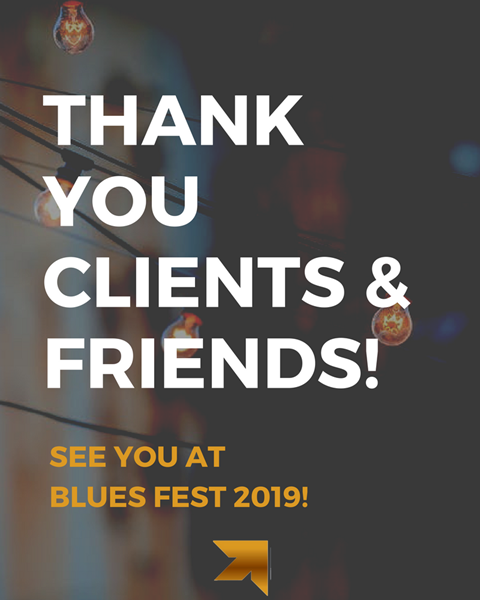 We'd like to extend a huge thank you to all of our clients, friends, and family for joining us at the Beaumont Blues Fest this year. Each year, our firm grows and this event grows! We couldn't be happier to spend such an amazing weekend with you. We will keep you updated on next years line-up and Blues Fest details! View the photos from this years festival here! 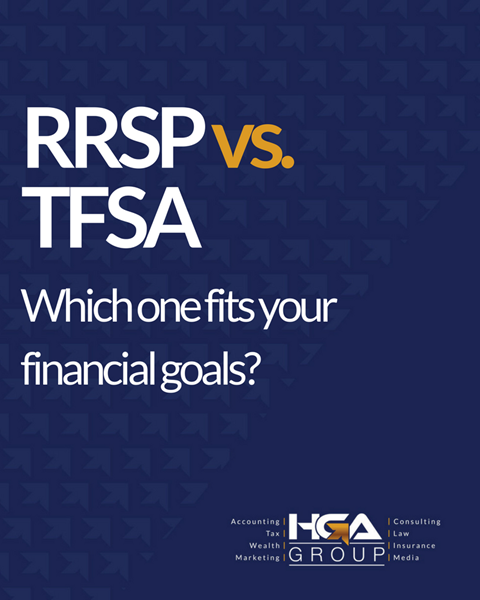 RRSP vs TFSA: Which one fits best with your financial goals? TFSAs are designed to make funds available throughout a person’s life, offer tax-free growth, since the CRA won’t assess penalties for withdrawal from TFSAs. RRSPs re tax-deferred, they offer immediate tax benefits that TFSAs don’t. Any amount you contribute to an RRSP in a given year will be safe from income tax, which can save you a ton of out of pocket money at tax time. Have questions? 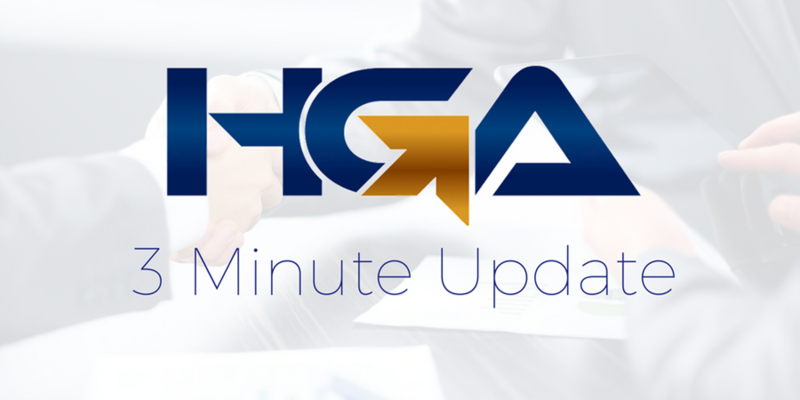 We recommend chatting with your HGA advisor! They know your situation & can provide the best tailored advice! Buying a new ride this Summer? HGA Insurance can help! Summer toy season is upon us. 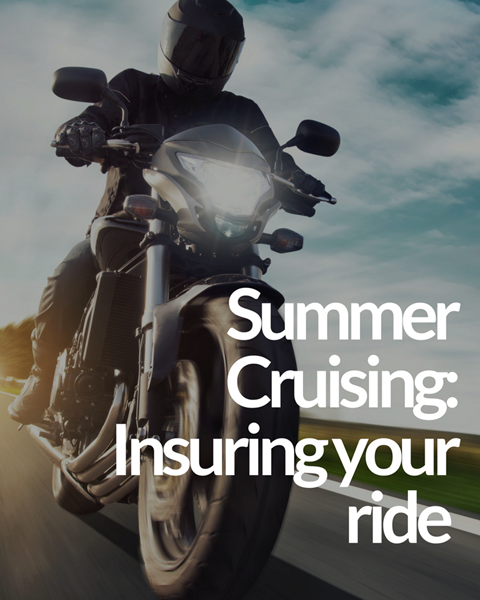 Although it's not a long one in our neck of the woods, it's important that your summer ride is insured properly during the season! If you're planning on buying a new motorcycle or pulling your trailer or convertible out of storage, make sure you're properly insured! If you're unsure of what you need, let us know! HGA Insurance is here to help. Edmonton in the Summer! 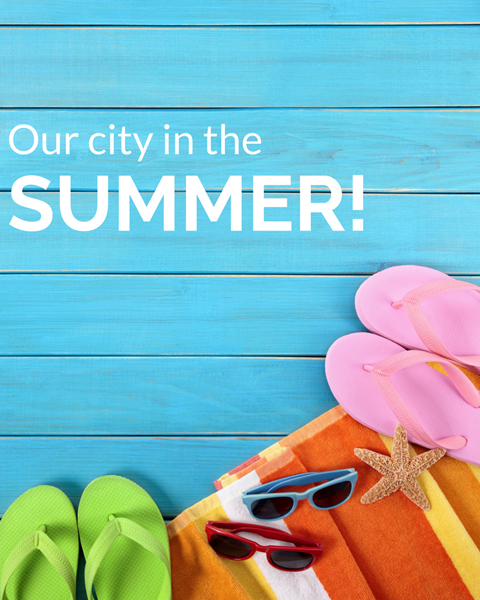 What can you do in our city to enjoy the weather? (2) Outdoor Pools: A great way to keep the kids occupied. Even better, they have free admission all summer long! (2) The Iconic Riverboat! The boat is back! Set sail on the North Saskatchewan & enjoy brunch or dinner! We hear the renovations are spectacular. (1) Prepping for School: What you can do to make the fall transition easier. (2) Our Students! Who's heading into their CPA this September? (3) Client Spotlight! Who's up next?